There is something about letting our children step into the world that feels counter to our parenting instincts. 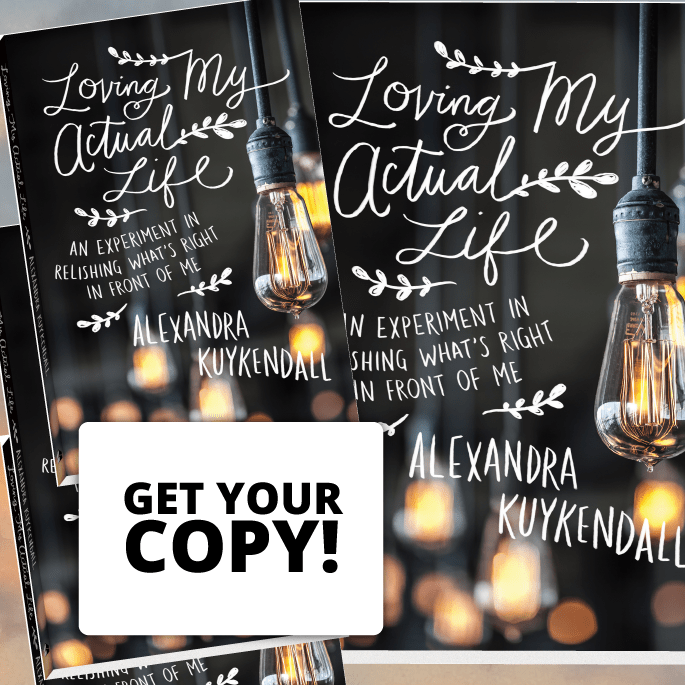 Author Carol Kuykendall has been speaking and writing on the topic of parenting and letting go for decades. 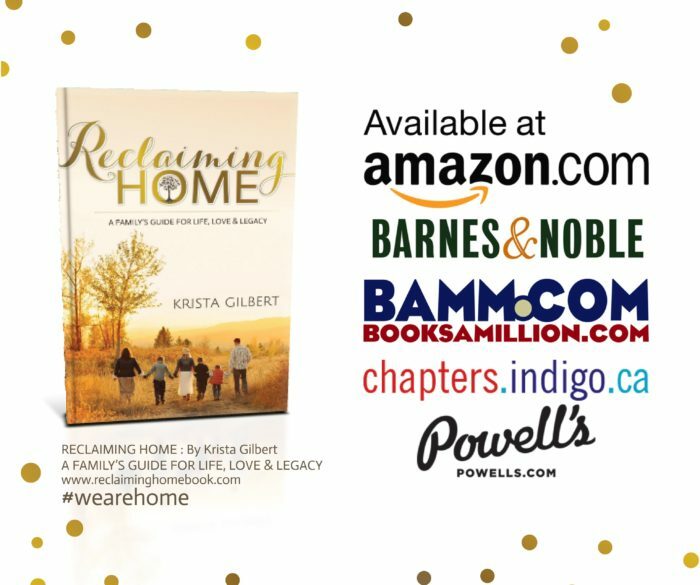 The re-release of her popular book Give Them Wings: Preparing For the Time When Your Teens Leave Home offers great opportunity for the sisterhood to talk about this topic. In fact, our very own Krista Gilbert contributed to the updates in the book and Alex wrote the foreword. In other words, we believe in Carol’s message. This is the first of a two part series on this topic. This episode covers the high school years: what we’re feeling, how our kids are separating, and how we move into the “consultant” role. We cover fear, how to address it as it comes up, tailoring fun to our family and individual kids, and looking past the immediate to the long-term goal of adult relationships with our kids. We understand how we’ve likely been letting go in small ways for years and how fighting our urdges to rescue our kids from hard things hurts rather than helps them. A must listen for parents approaching and in the middle of parenting teenagers. Within minutes we are crying as this topic goes straight to the tender place for a mother. No matter your phase of parenting, you will benefit from the principles Carol shares about letting our kids grow into the people God has called them to be. That is what we want after all. Sometimes it takes the sisterhood to remind us. You can connect with Carol on her website, Facebook and Instagram. I literally just bought this book about a month ago, not knowing it was being updated. Is it worth it to buy the new version? (My oldest is a senior this year). I love how you share your connections and relationships! I feel like I’m included in a coffee shop visit with some amazing ladies. Thank you for the insight into what’s coming as I’m still in the younger parenting years (9 and 6 year old boys and twin toddler girls) and how letting go and equipping begins now. Sometimes I feel lonely in my quest to parent Godly and well. Your show is a HUGE encouragement to me! Thank you! I love Alex’s books and can’t wait to read the others, too. Thank you for doing this show! Bekah! You are the reason we do the show. We want to encourage you as you’re in the trenches of being a world changer right where you are. You are so welcome. Keep listening and if ever there is a topic you’d like to hear about, please let us know.